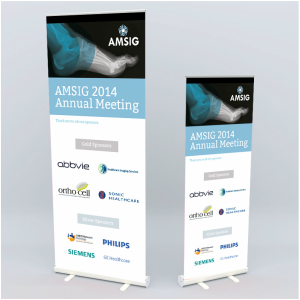 We print and deliver Pullup Banners Australia wide. We have a range of stands available. 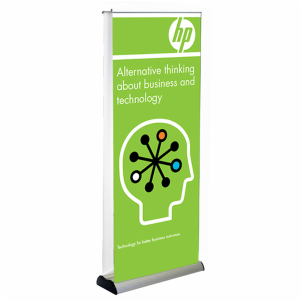 Our pullup banners come in three options. 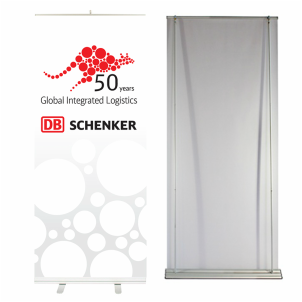 Premium pullup banners, Deluxe pullup banners and Short term display pullup banners. We can assist you with the design of your Pullup Banner or print from your print ready artwork. Premium 850 Pullup Banner. 850mm Wide x 2000mm Tall. Choice of silver or black base. Comes with carry case. Premium 1000 Pullup Banner. 1000mm Wide x 2000mm Tall. Choice of silver or black base. Comes with carry case. Premium 1200 Pullup Banner. 1200mm Wide x 2000mm Tall. Choice of silver or black base. Comes with carry case. 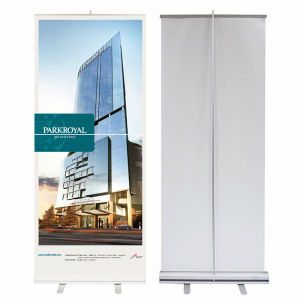 Double sided Premium Pullup Banner. Available in three widths - 850mm, 1000mm, & 1200mm - All 2000mm Tall. 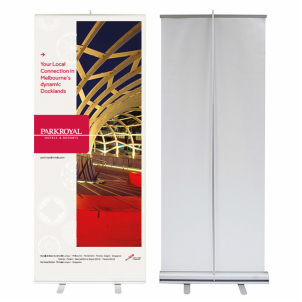 Deluxe Pullup Banners. Available in three widths - 850mm, 1000mm, 1200mm - All 2000mm Tall. 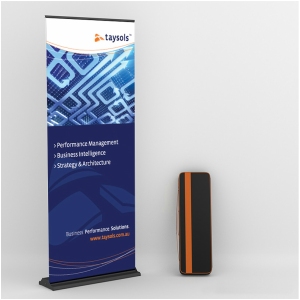 Short term display - Pullup Banner. Available in two sizes. 60mm Wide x 1600mm Tall & 800mm Wide x 2000mm Tall. Light weight, portable and easy to assemble. Sturdy, Portable with a wide base and easy to install. Sturdy, Portable with a wide base and easy to install. Double sided Banner.